The loader's 72 hp Yanmar Tier IV Final engine offers maximum torque with low fuel consumption and high reliability. The standard open-center hydraulic system provides a flow of 20. 8 gal. (79 L) per min. 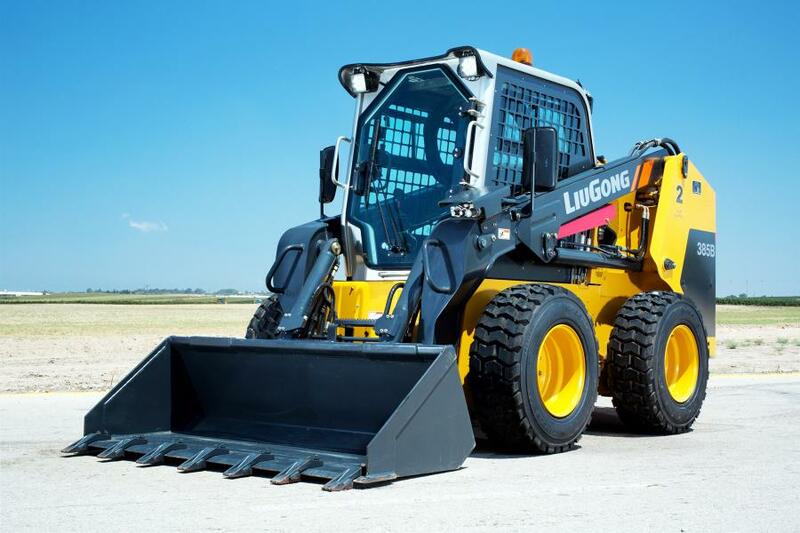 Made tough for the tough North American market, customer support for the 385B skid steer loader is available through LiuGong's coast-to-coast dealer network and regional offices.